The new feature will basically run a speed test on each device and the idea is that you can then move any device that’s struggling to connect closer to your router, or move your router closer to your device, since it’s mesh Wi-Fi. 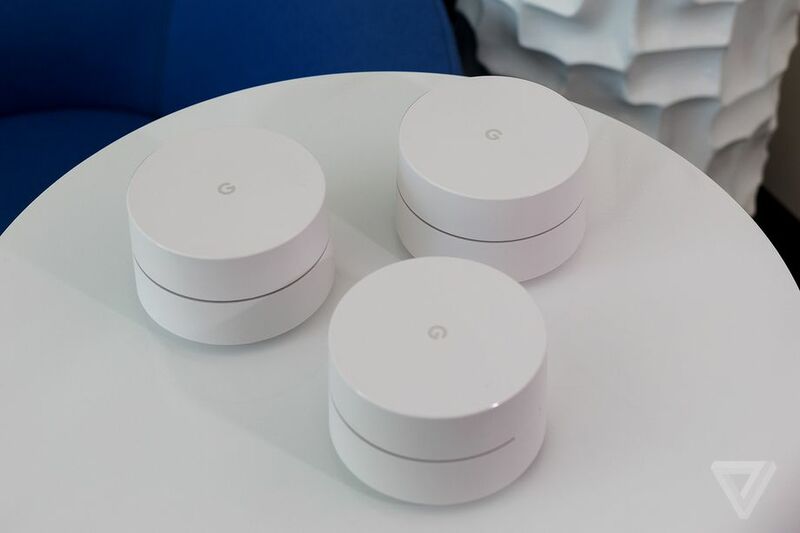 Google says on average, there are 18 connected devices on each Google Wifi network, meaning it can get complicated tracking each device’s connection status. The new feature is set to roll out within the coming weeks to all users of Google Wifi through the Wifi app.